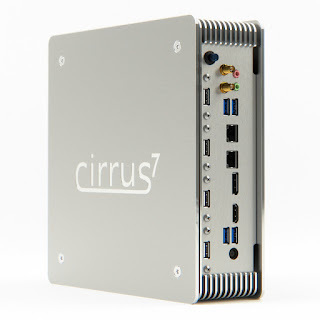 Germany's leading fanless company cirrus7 will launch the next gen nimbus in the coming hours. 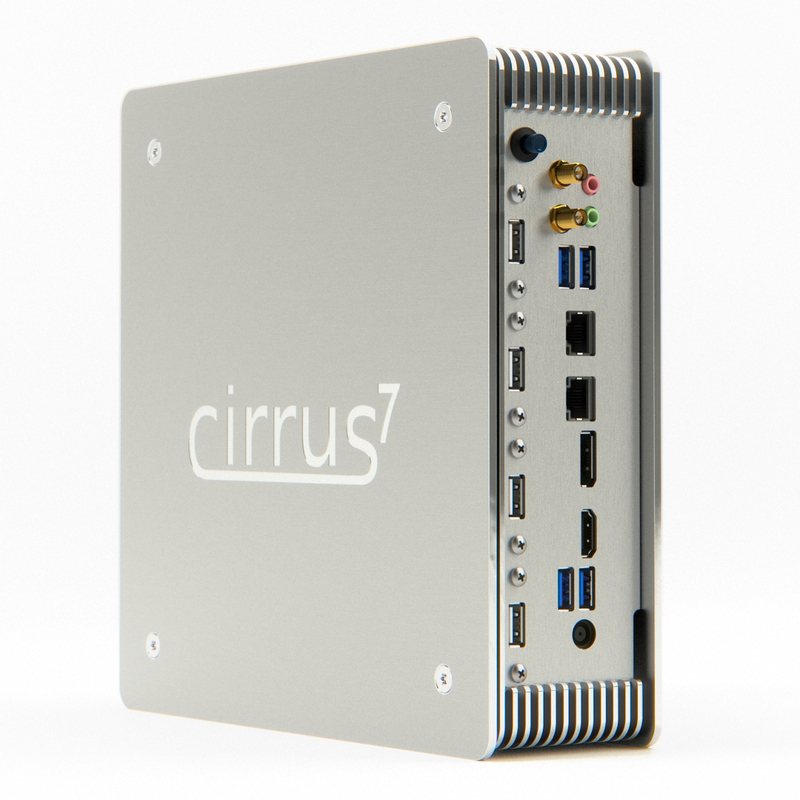 The Kaby Lake-powered PC offers between 40% and 50% better cooling, thanks to more cooling fins and more cooling surface. 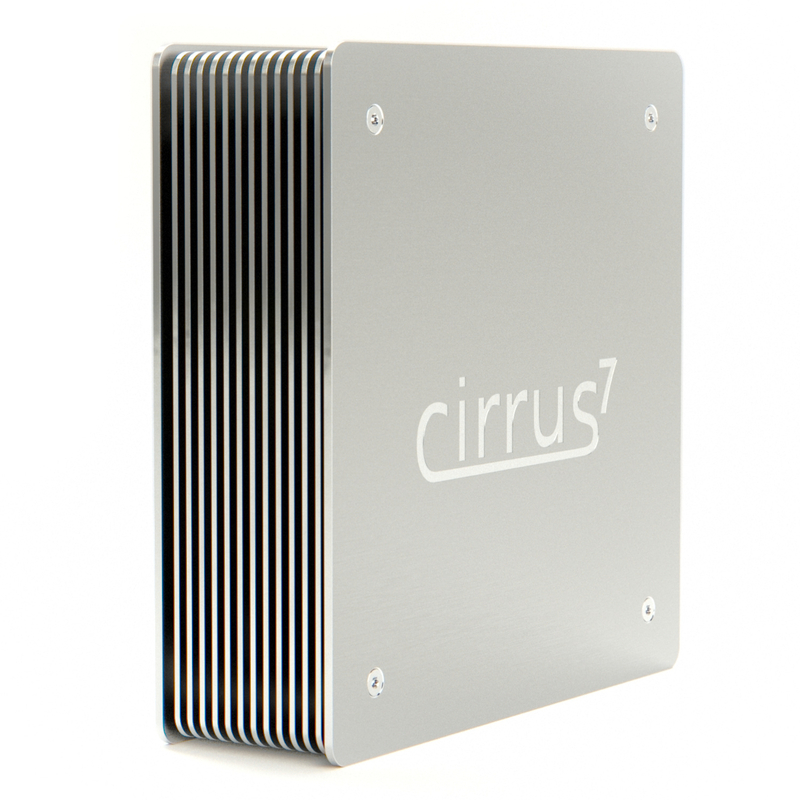 cirrus7 nimbus v2 also introduces at a new copper core consisting of six 6mm copper pipes. 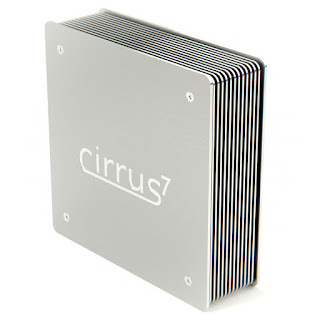 Not heat pipes. 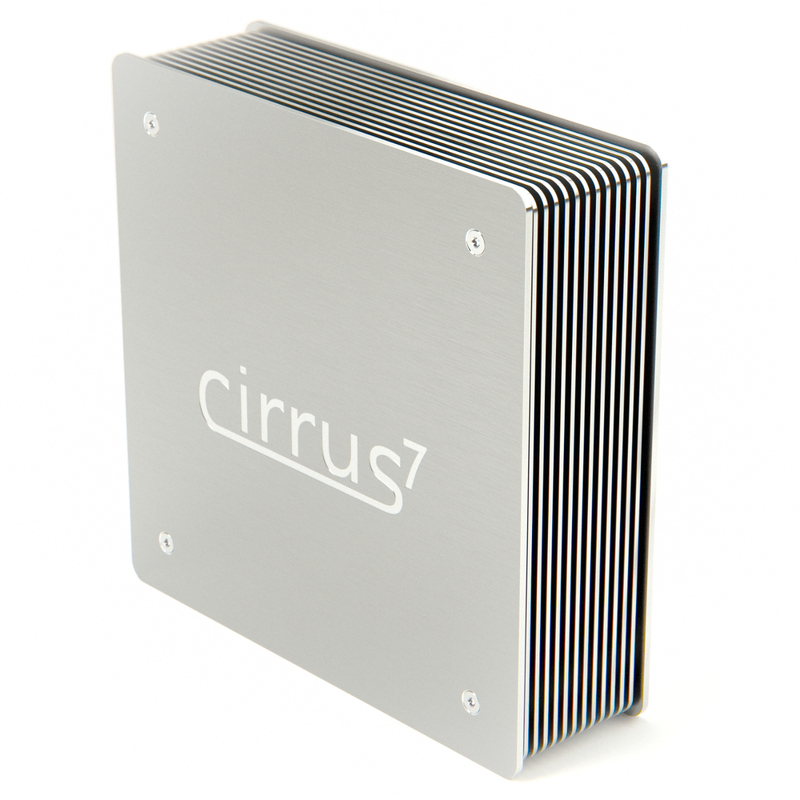 Six pure copper bars offering the ultimate thermal conduction between the CPU and the aluminum structure. 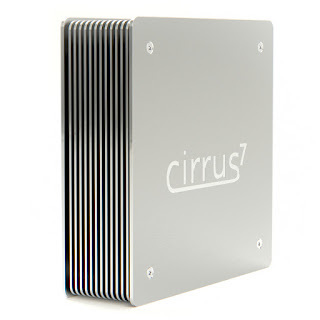 This new iteration will ship with 35W TDP chips, and up to 65W for the Extreme Cooling Edition.